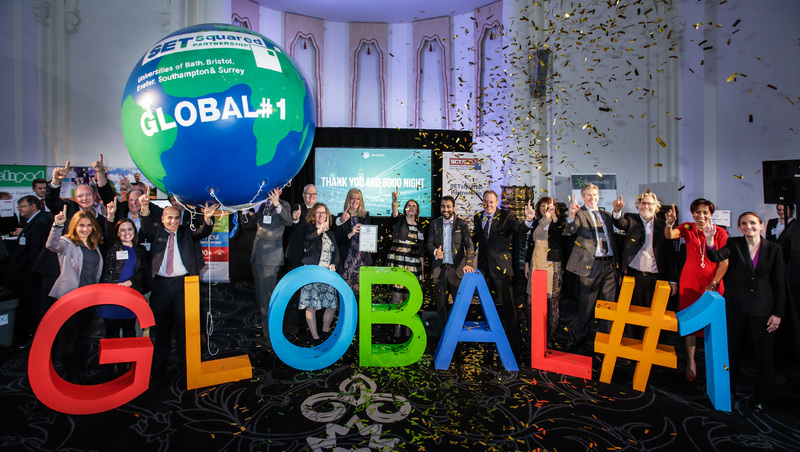 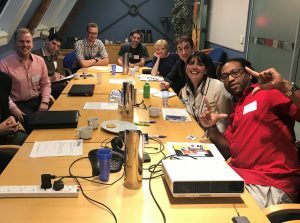 For the second time, SETsquared Partnership has been named World’s Top university business incubator. 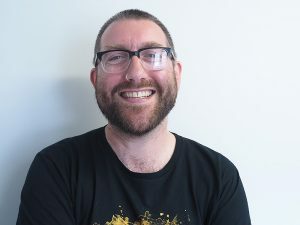 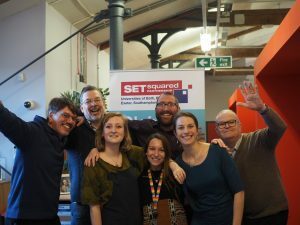 Want to hear the latest news from SETsquared Bristol and our members direct to your inbox? 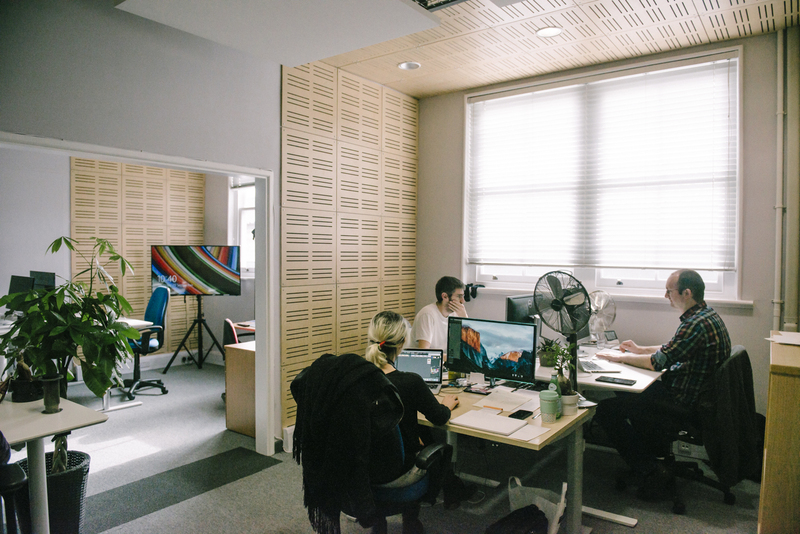 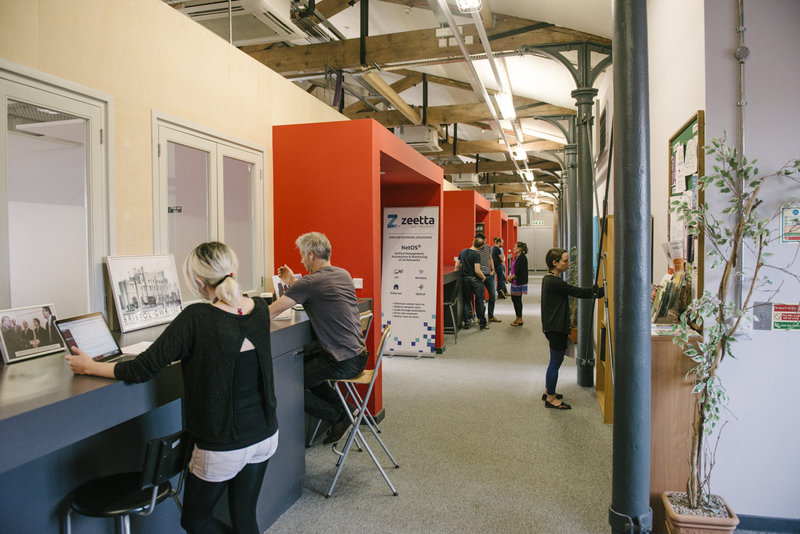 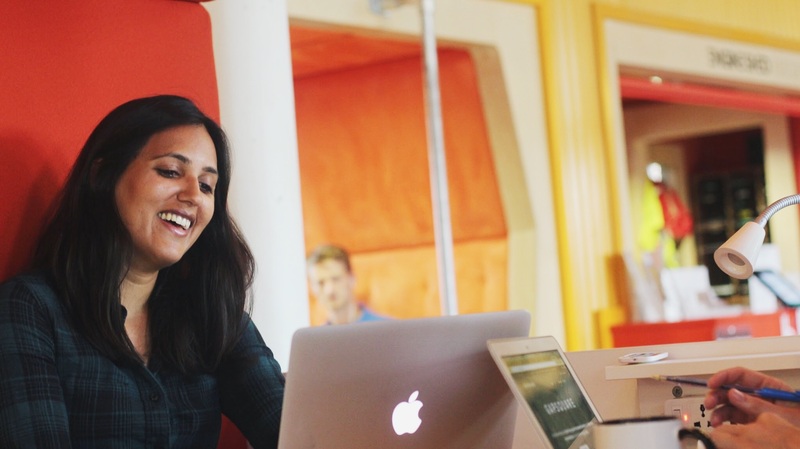 SETsquared Bristol provides a dynamic, collaborative, and supportive environment to grow your technology business. 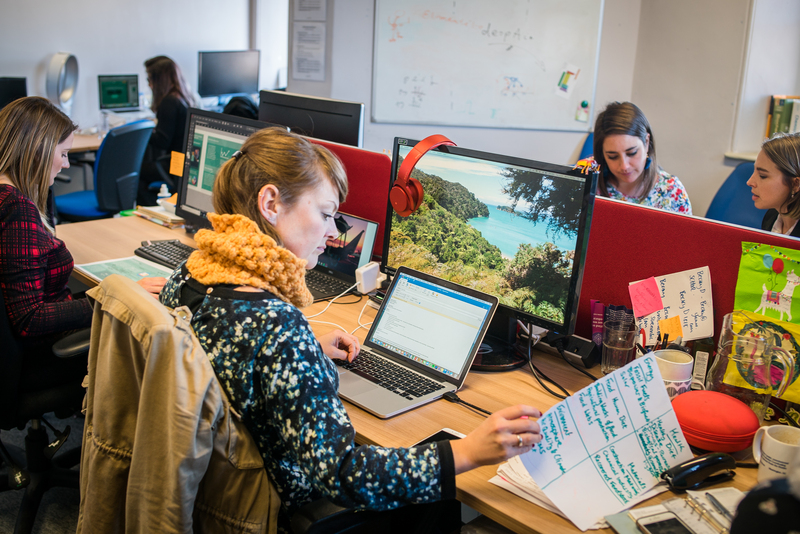 All tech entrepreneurs can benefit from our high-quality, bespoke business support, whether you are from the private sector or a university spinout.